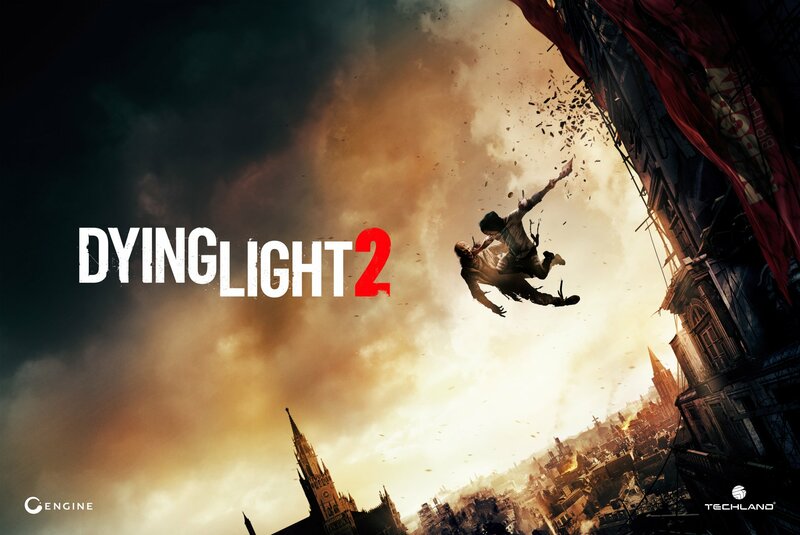 we don’t yet know Dying Light 2 release date but we know that Dying Light 2 is set to release on 2019. 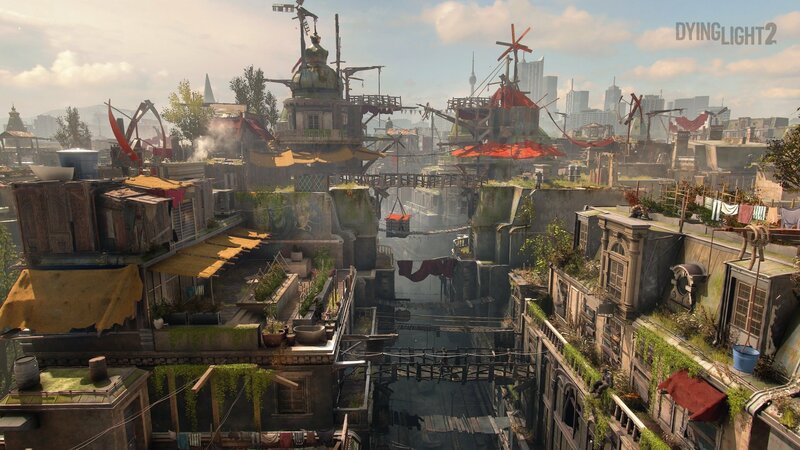 Dying Light 2 takes place 15 years after its predecessor and in a different city. So any connection to the first game will be more referential than necessary. A mysterious epidemic has turned a bunch of people into zombies, transforming parkour from a fun hobby into an essential survival skill. 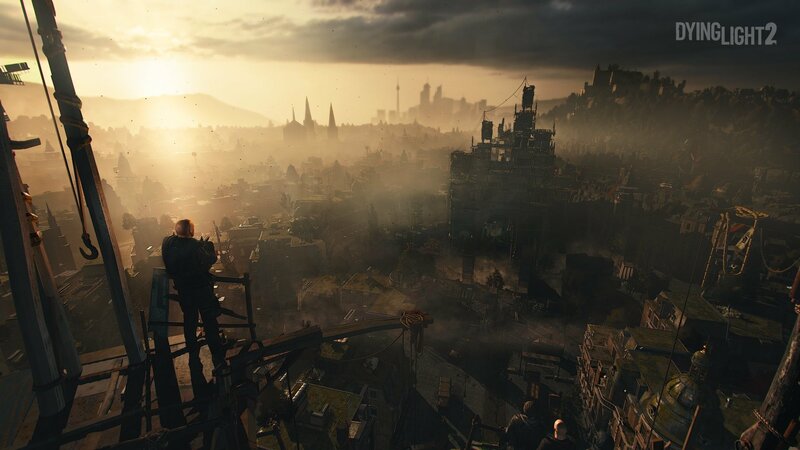 The first Dying Light took place in the fictional Turkish city of Harran, but we will be moving west for the Dying Light 2 setting. More importantly, however, is that Dying Light 2 map size is “four times larger” than all of the first game’s combined. the Four-player co-op returns but, this time, three players must join one host’s game due to the decision-based narrative. 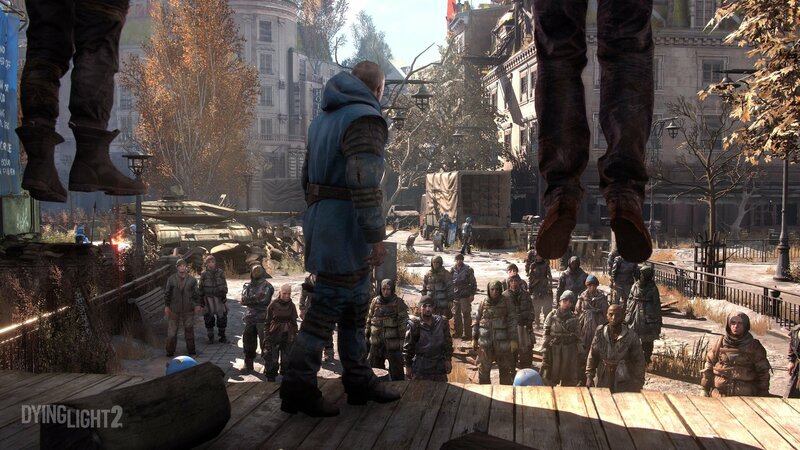 Central to Dying Light 2’s story is that of choices that have a consequence for the world around you. Factions you side with might become dominant, painting the town red (or whatever color they choose), as well as offering you new parkour routes and trading opportunities. That means your Dying Light 2 world will be unique to you. The Dying Light 2 factions we know about are are the Peacekeepers and the Scavengers and there are many others. the Peacekeepers will rule with an iron fist if given the opportunity.